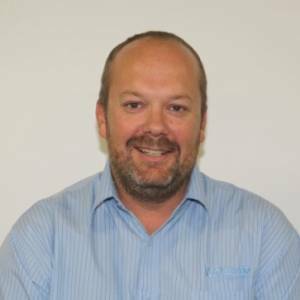 Etienne is no stranger to the stationery and furniture industries and has been working in this sector for more than 20 years, 7 of which was with Waltons. 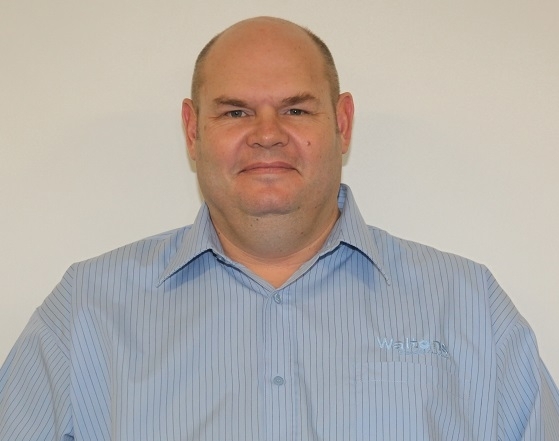 He joined Waltons in 2009 as the Superstore Manager. His tertiary qualification includes a degree (B.Soc.Sc Social Work) from the University of the Orange Free State. Etienne is married to Sanett and has two children, a 12 year old son Eghard and 8 year old daughter Elné. 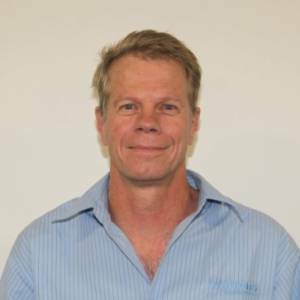 Dewet has been in various IT related industries since 1997 including consulting, service delivery and lecturing on behalf of Damelin College and North-West University. 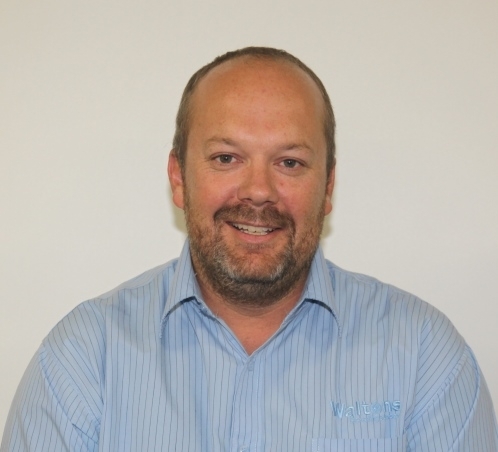 He joined Waltons in January 2015 as IT Manager. He is responsible for the complete IT infrastructure. 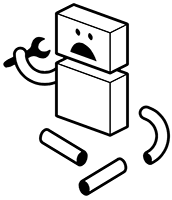 Dewet is married to Belinda and has two children, Markus and Kayla. Elzaan is the supply and demand manager for Waltons. 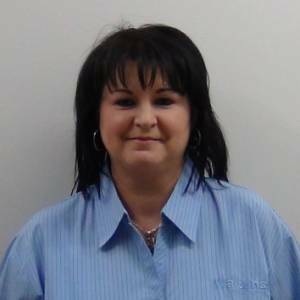 She has 7 years retail experience and joined Waltons in 2014. 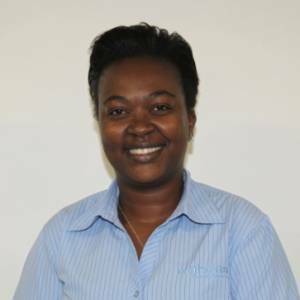 Her tertiary qualifications include an MBA with Regent Business School at the University of Regent in Kwazulu Natal, a Degree in Marketing and Sales management with Nelson Mandela Metropolitan University in Port Elizabeth and MDP with The University of Witwatersrand in Johannesburg. Elzaan is married to Ian and has two children Craig and Zanè. 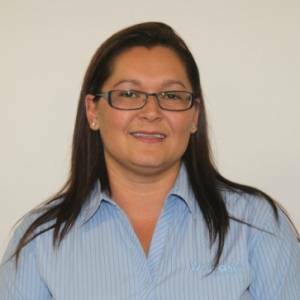 Heidi has been part of the Bidvest family of companies for the past 6 years and joined Waltons in March 2017 as Financial Manager. She obtained a B. Com Financial Management degree through UNISA. She is married with two boys. 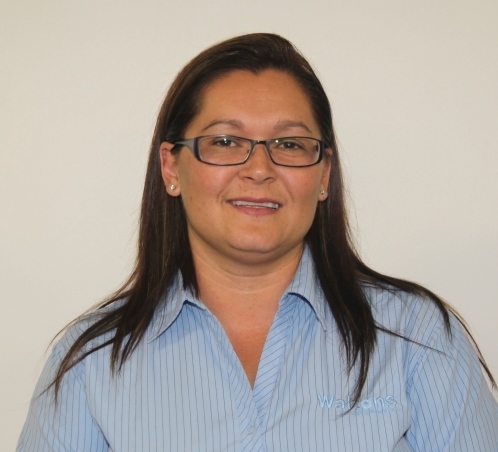 Marika has been working as PA and Office Administrator for the past 13 years. Prior to this she was in various retail businesses where she reached retail manager level. She is also experienced in debtors, creditors, sales and HR. 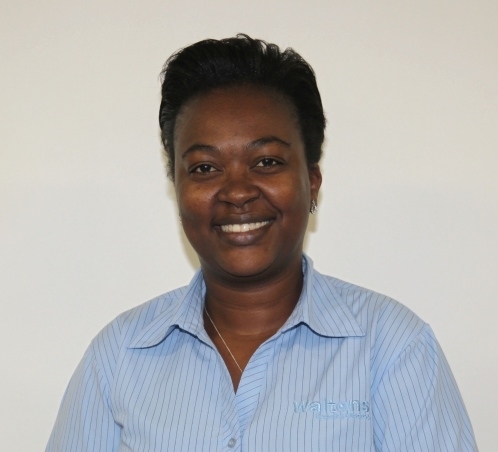 She joined Waltons in 2016 as Executive PA and will assist the marketing team to build the brand. Robert is the Head of the Human Resources Department. 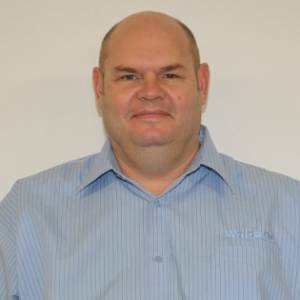 He obtained his B-Tech Degree in Human Resources from the RSA Technicon in 1993, after completing his HR Diploma at the Cape Technikon. 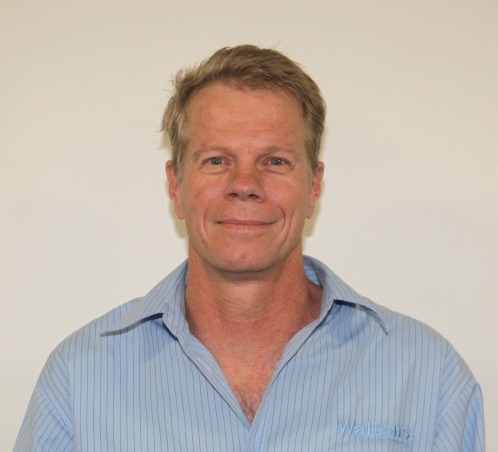 He adds 25 years’ of experience in various fields of HR to the Waltons team, which he joined in March 2015. 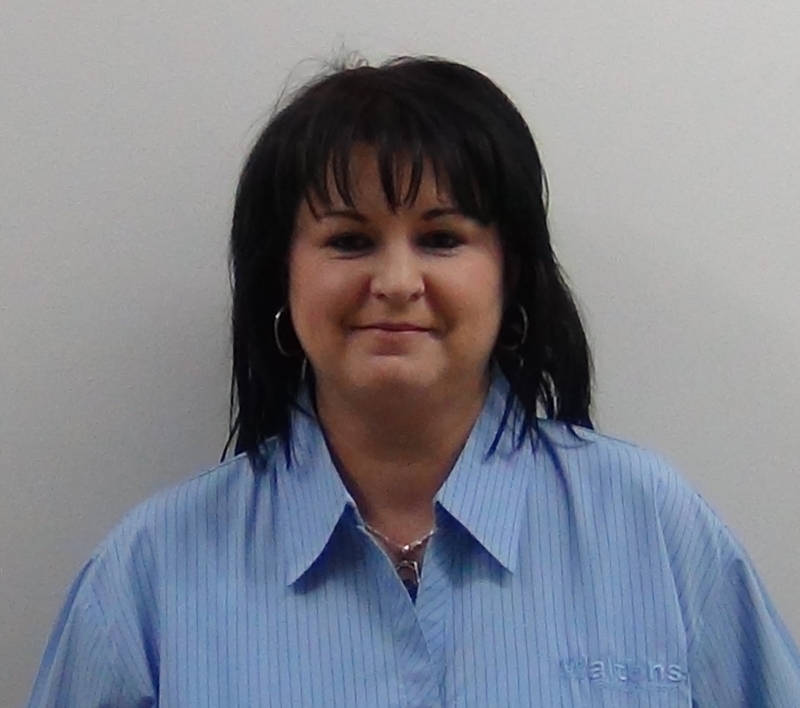 Vicky has been with Waltons for the past 15 years. She joined the company right after school and worked her way up to a managerial level that she holds currently. She started out as a filing clerk, moved to creditors and then became a sales consultant. After this she was promoted to furniture manager and later became the Government liaison officer. She holds the position of Retail Operations Manager since 2015.